Excellent practice quality glove, 3mm Duplatex latex palm, 8 Pre-Curved protection finger savers (F.R.F). Palm: 3MM Duplatex Latex Foam Palm. Closure: "V" Notch wristband for easy access. 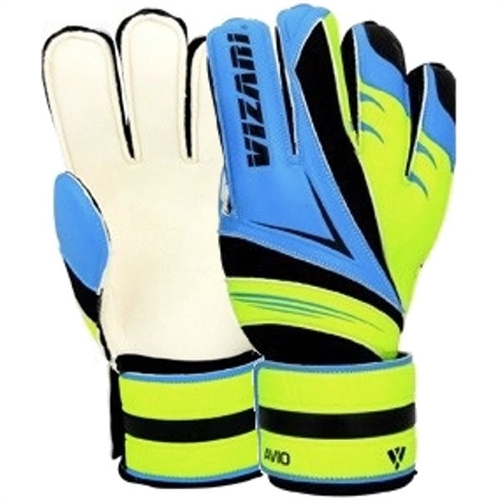 Our Vizari Avio Goalkeeper Glove Finger Protection - Blue/Green, is a great glove at a great price. 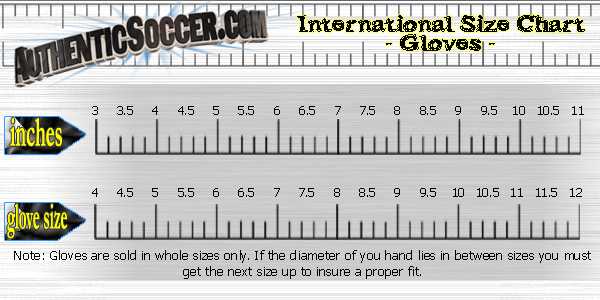 Perfect for practice or pickup games, the 4 finger protection will provide extra punching power when needed. 3MM Duplatex Latex Foam Palm.